Since the times of the ancient Romans, Turks and Greeks spas have existed as essential meditation spaces that enhanced mental, physical and spiritual health. Enjoy this very special area where different techniques are applied, including water cures with scented steam baths, a whirlpool with alternate jets of air and water to treat different parts of the body and a sauna in wood imported from Finland, which together with the cold pressure shower compose the wet area of the Spa. Because each body is unique, at Wave Spa we offer varied therapeutic relaxation massages and treatments. We have two massage areas: one is a suite for treatments and another for relaxing massages with heat and energizing hot stones. In addition to traditional Swedish and Turkish massage, we also offer customized massages using different techniques which work on the entire muscular system (please enquire at the massage area). Gym: We have two state-of-the-art treadmills, two modern exercise bikes with several features and a tatami for stretching, yoga, etc. Sandals and robes are provided; sports shoes are required in the gym area. The Spa facilities are available to persons over 14 years of age. We accept Visa, Mastercard, Amex y Diners; hotel guests can charge spa costs to their rooms. Massage appointments which are cancelled less than six hours before they are due will carry a cancellation cost of 50 %. 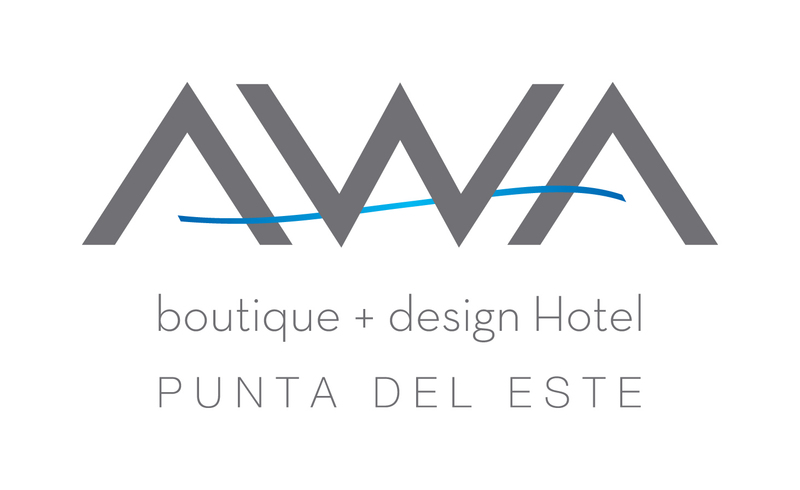 I'd like to receive emails, updates and newsletters from AWA Boutique + Design Hotel.